The family is often commonly called Corcoracidae, however this is the junior synonym. 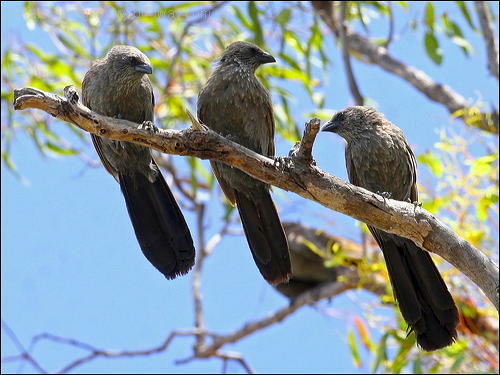 It contains just two species in two genera, the White-winged Chough, Corcorax melanorhamphos, and the Apostlebird Struthidea cinerea. Both are endemic to Australia.